Mayfly, a girl with glass wings, is kidnapped by Ferace, a giant demon…. 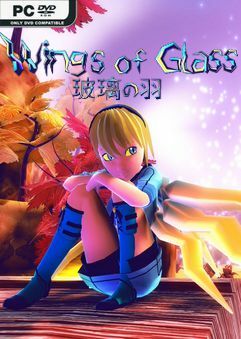 Mayfly, a girl with glass wings, is kidnapped by Ferace, a giant demon. Ferace rips off the wings that define her, but loses Mayfly to a cave. She is weak and scared. Dangers lie before and ahead of her. 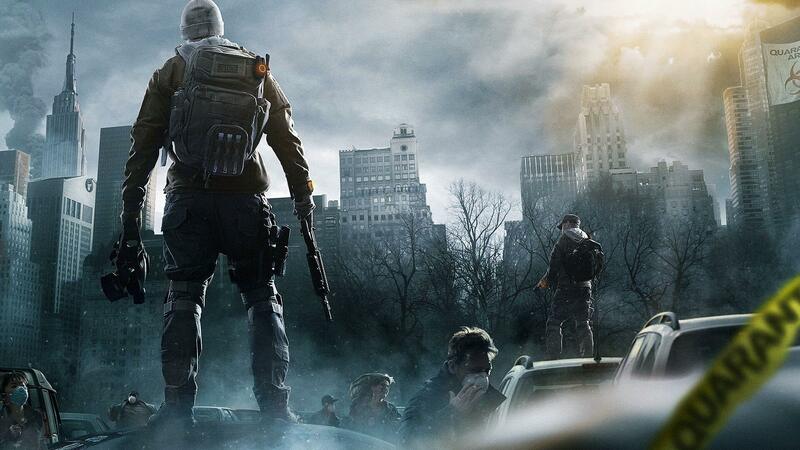 Be careful, stealthy, and smart to survive. She’ll need to find her wings to get home. But little did Mayfly know, the wings she was looking for were… Right there in her back, all along. I mean, really, when the screenshots contradict the description, you know you’ve got a “gem” of a game in front of you.